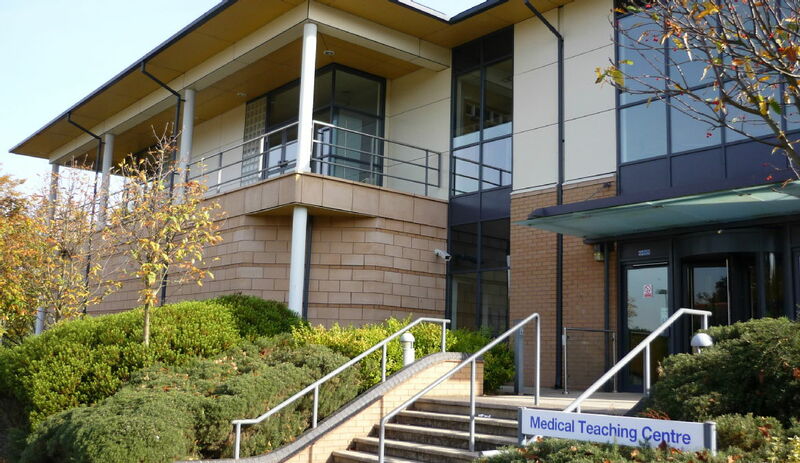 Established in 2000, Warwick Medical School (WMS) forms part of the Faculty of Science, Engineering and Medicine at the University of Warwick, one of the UK's top universities. Home to the UK's largest graduate-entry MB ChB programme, WMS also offers tailored opportunities for professional development across the healthcare sector. Alongside a range of educational opportunities, WMS has a reputation for research excellence, investigating solutions to significant global health challenges. 2000 - WMS established as a joint school between Warwick and Leicester Universities. The first students to study at WMS arrived in September. 2001 - Medical Teaching Centre building opened. 2004 - First Dean of Warwick Medical School, Professor Yvonne Carter, appointed. 2005 - Warwick Clinical Trials Unit established. 2006 - £400 million University Hospital in Coventry opened, housing WMS Clinical Sciences Building. 2007 - WMS awarded independent degree-awarding status, marking the end of the School’s formal partnership with Leicester Medical School. 2008 - First submission to the Research Assessment Exercise (RAE): 10th in the UK for the quality of Health Services Research. 2009 - Opening of the Surgical Training Centre. 2009 - Completion of the new Clinical Trials Unit building. 2010 - Professor Peter Winstanley appointed Dean. 2015 - Professor Sudhesh Kumar appointed Dean as Professor Winstanley takes on the role of Chair of the Faculty of Medicine. 2015 - Celebration of the ten year anniversary of the Warwick Clinical Trials Unit. 2015 - Fifteen years since WMS opened.